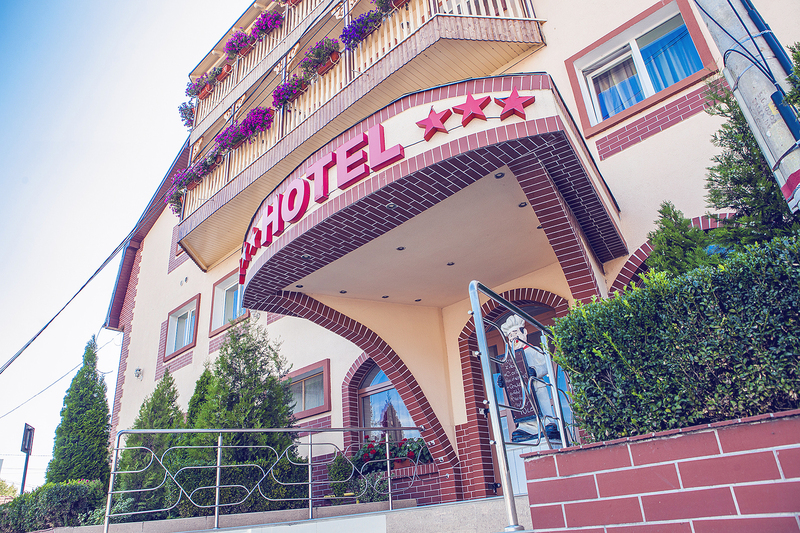 Darina Hotel in Tîrgu Mureş can accommodate up to 85 guests in: 2 suites, 8 apartments and 37 double rooms. All rooms have internet, a climate control system, tv, bathroom, jacuzzi (in the suites) and new furnishings. The parking lot has 24 hour surveillance with a state of the art system. Why don’t you keep in touch with us?